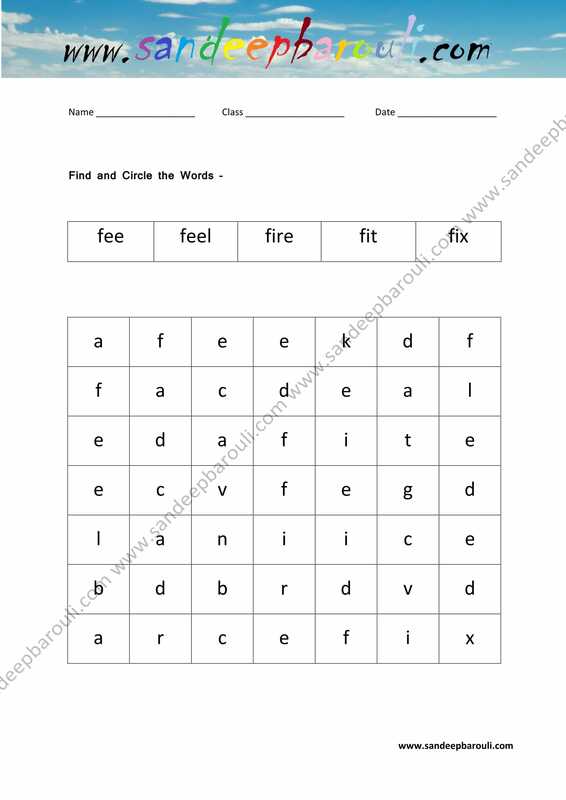 How to take printout of this worksheet? Step 1. Click on worksheet. Step 2. Right click on mouse. Step 3. Save your worksheet as JPEG format. Step 4. Take printout of JPEG file.